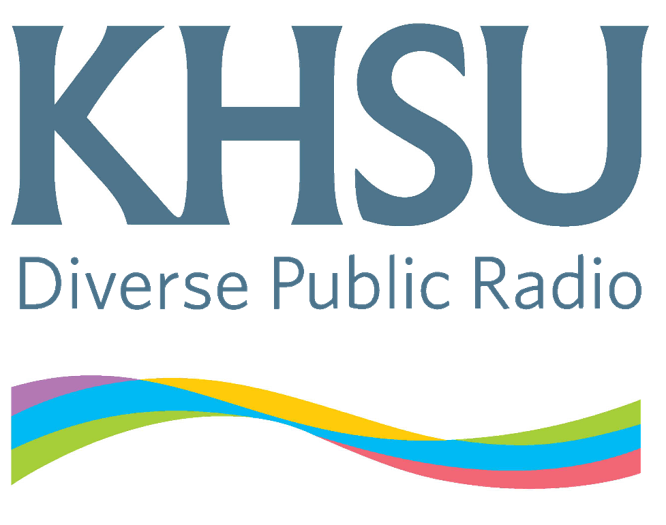 Listen to the April 2 Artwaves for an interview about “Surrenderings,” Humboldt State University Theatre Film & Dance Department’s dance concert, which continues April Thursday through Saturday, April 11-13 at 7:30 p.m. and on Sunday, April 14 at 2 p.m., all performances in the HSU Gist Hall Theatre. 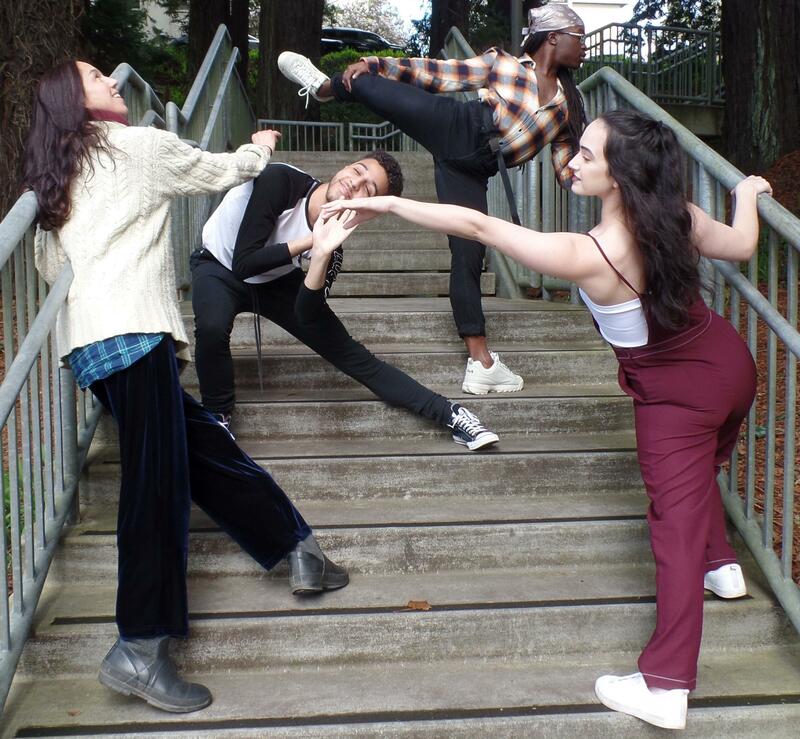 Wendy Butler’s guests are students Brinn Coleman, Tatum Olander, and Hermes Ramos-Céspedes and dance faculty member Jandy Bergmann. The discussion runs the gamut from choice of concert title to personal and artistic investment in the individual works choreographed. Coleman begins the interview by explaining the reason for the show's title. April 2 Artwaves interview about "Surrenderings."